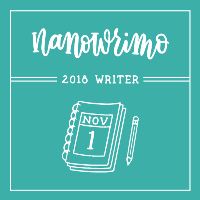 Writing this post today has put me in a quirky mood so indulge me… Let’s pretend there’s a photo of a person of medium height with a medium build, blue eyes and light brown hair over there on the left instead of one of a camera, okay? A little side note about this marriage record… When I received a transcribed copy of this record from the Monroe County Vital Records office, Georgiana’s maiden name was written as DeYoung instead of DeLong. Yes, the “L” looks a little funky there on the original — kinda looks like a “Y”. But there are only four letters there — not five. It’s indexed on FamilySearch.org as DeYang. [At least they got the number of letters right.] That inaccurate copy caused much head banging against brick walls until I finally got a copy of Georgiana’s death certificate that listed her maiden name as DeLong. The first copy I had of my grandfather’s draft registration was really blurry and I couldn’t make out the questions he was responding to. 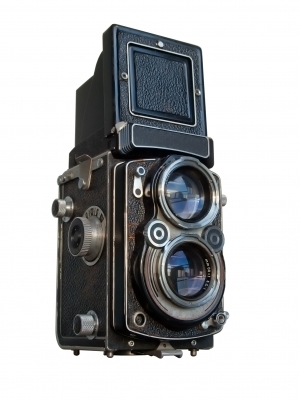 Then I found this copy on FamilySearch. Much clearer. [I am beginning to think it’s not only important to look for multiple sources but to see if there are additional sources for the same records.] So I have my grandfather’s physical description and signature. Not quite the same as a warm hug and fond memories but I’ll take it. I believe my grandfather gave himself the 18 March 1887 birth date so he could qualify to register for the draft. He was probably thirty-one and not thirty. I also can see from this copy that he was in the New York State National Guard for three and a half years. I don’t know what type of military records are available for the National Guard but it is another avenue to pursue. In 1920, Ray switched occupations from meter reader/inspector to salesman. He traveled during his work as a salesman. I remember my grandmother cried when she was relating to me that their daughter, Martha died of diphtheria in her father’s arms and that Ray was never the same after that. She said after Martha died their marriage deteriorated. My grandmother was pregnant with their son, Ray, Jr, and carried on the best she could with Ray, Sr absent for long lengths of time. My grandmother would say she was a widow when asked her marital status according to census records and city directories for Rochester. The 1925 New York State Census is the last time Ray and Grace are enumerated together. The Rochester City Directory for 1926 shows them living at separate addresses. It appears that their relationship was an on and off again affair until shortly after my father, Paul was born. I can find no record of Ray in the 1930 US Census that appear to be my grandfather. I believe it is possible that he wasn’t enumerated at all because of his travels. Grace lists herself as a widow. 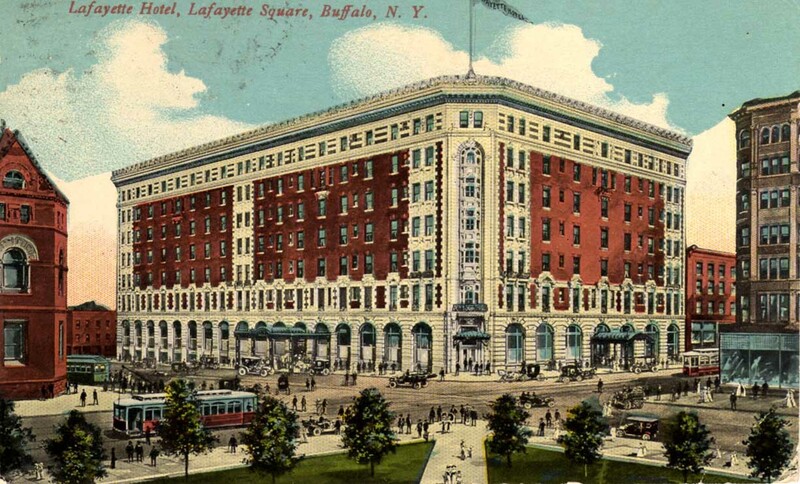 In 1940, Ray is living in Buffalo, New York at the Lafayette Hotel. He is divorced according to the 1940 census, although I recall my grandmother showing me her divorce papers dated after that time. [I would so like to have those papers now as divorce records in New York are sealed for 100 years.] He is still a salesman for a food company and was living at the same place in 1935. I do not know if Ray ever remarried or anything else about him except that he died on 1 May 1971 in Olean, New York. My grandmother never remarried. Photo by Nancy Thomas. Used with permission. 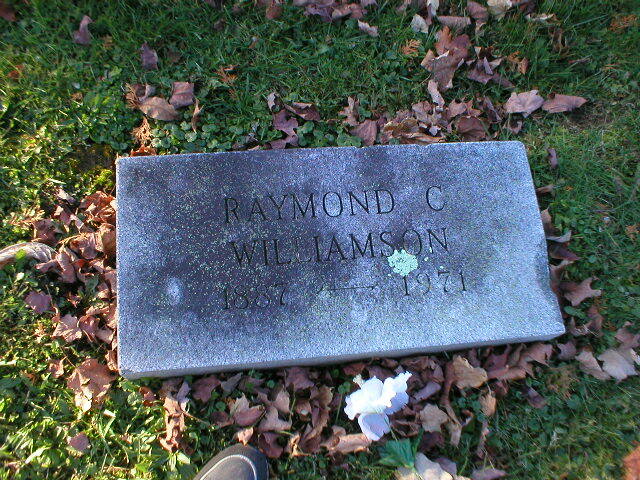 Erin Williamson Klein, “52 Ancestors #2 Someone I Wish I Could Have Known (Raymond Curtis Williamson).” My Family History Files, 16 February 2014 (http://myfamilyhistoryfiles.com/williamson/52-ancestors-2-someone-i-wish-i-could-have-known/: [access date]).